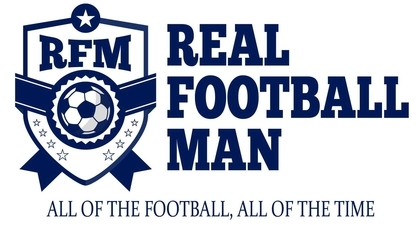 The Real Football Cast returns for its 29th full length of the episode of the season and as the numbers get bigger, the drama in the title race begins to heat up. The past few days have been no different as Liverpool’s gap at the top has been eroded by Manchester City and Pep’s men have the target locked and in their sights. The title race is one of many topics we touch on this week, a big thanks to my two guests Paul (Manchester City fan) and Matthew (Fulham) as we touch on both ends of the Premier League table.